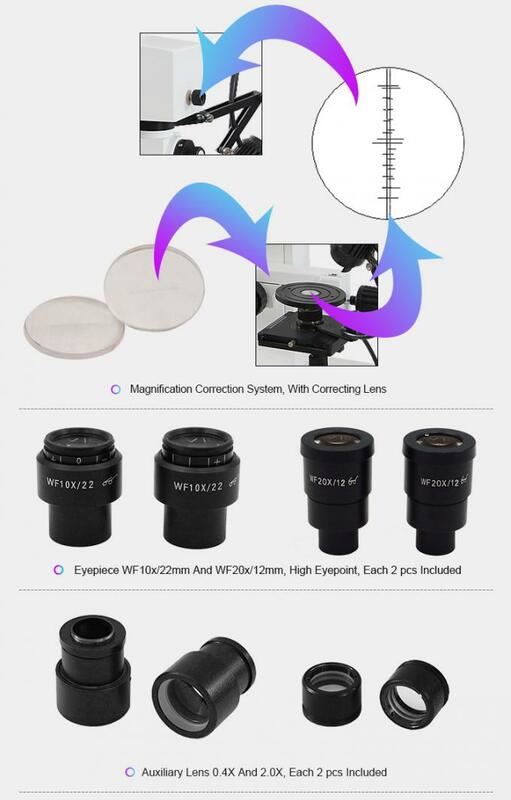 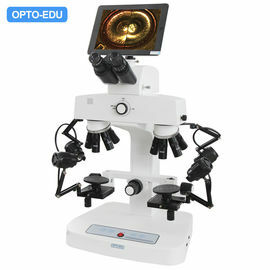 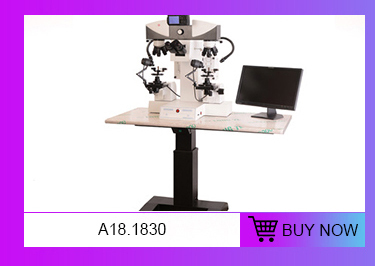 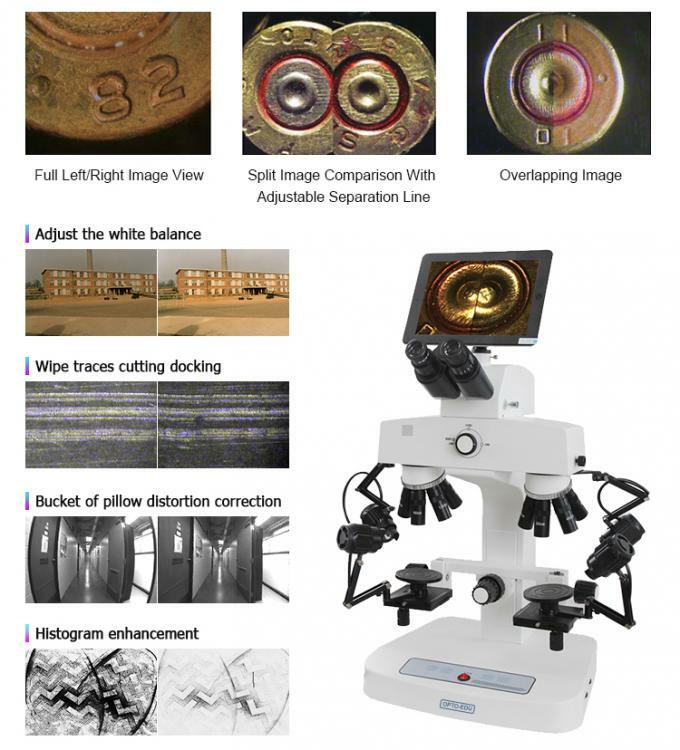 Through optical enlargement, this comparison microscope ,can help the user to observe clearly, by looking into the same eyepiece set, the images in both the right and the left imaging view fields, and compare two or more objects effectively in cutting, joining or overlapping view fields. 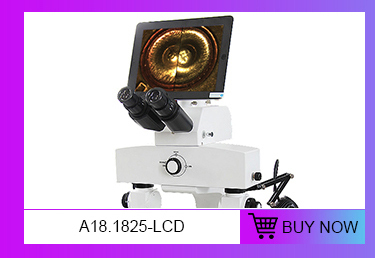 Due to its powerful magnification, this instrument enables the user to perceive the differences between very small similar objects. 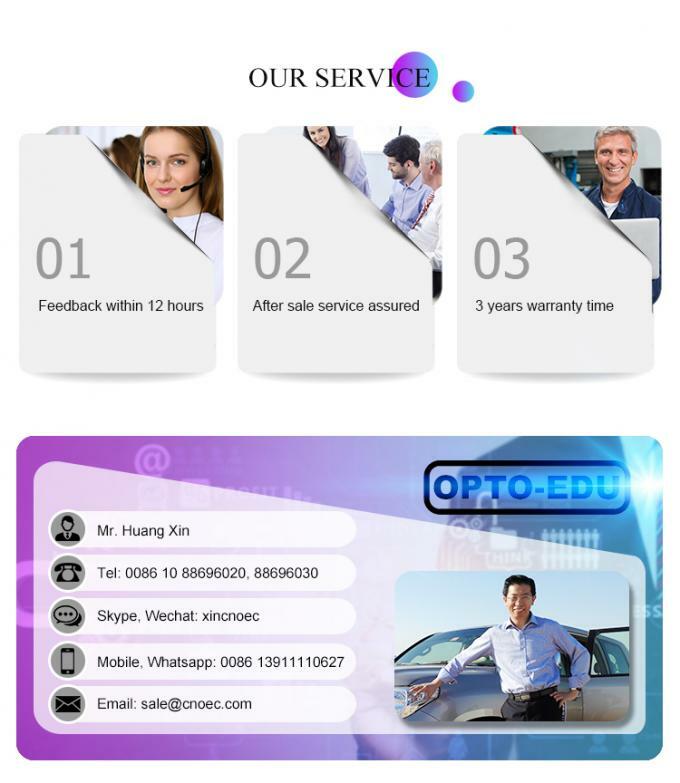 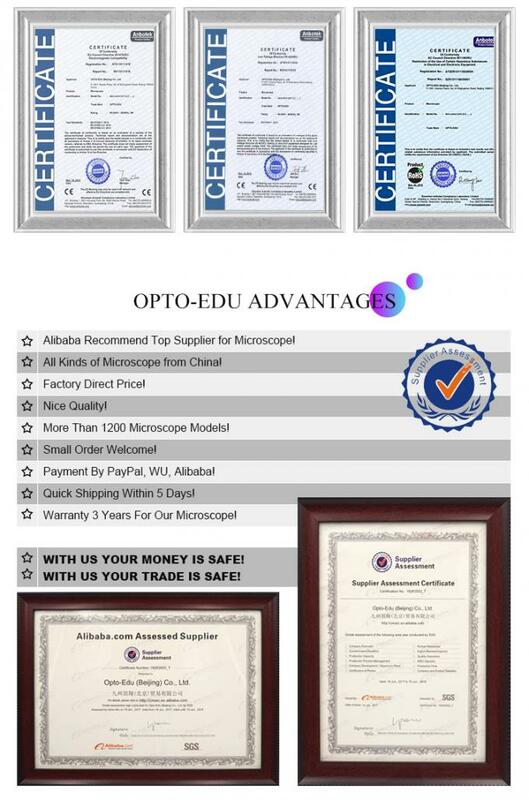 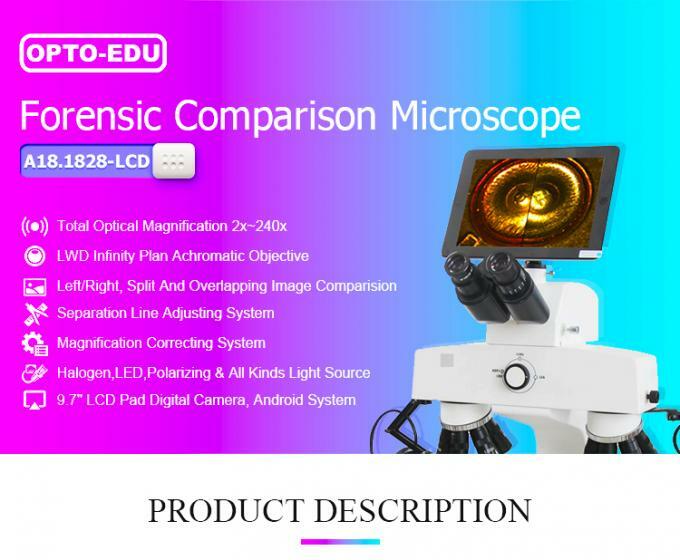 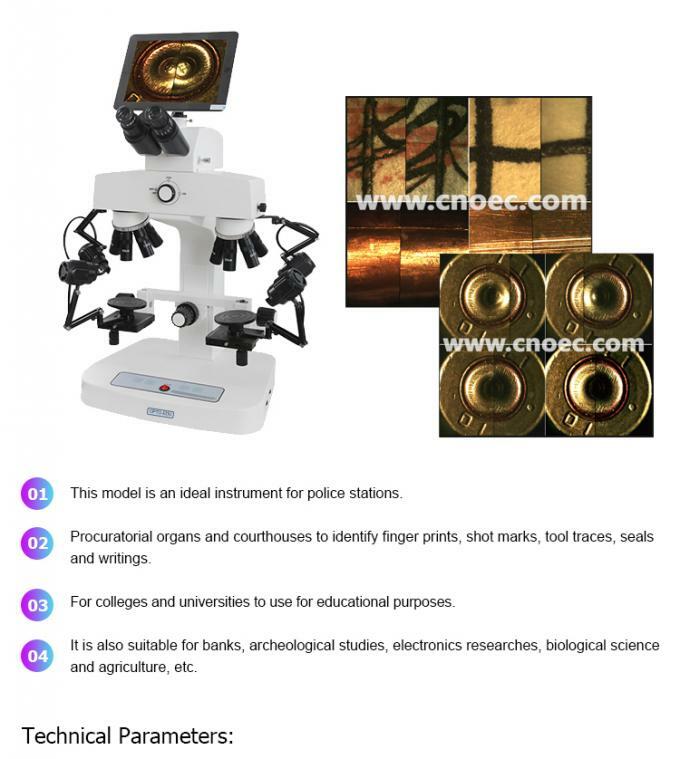 OPTO-EDU is one of the top professional supplier for microscope from China, we focus in microscope & educational field for more than 20 years. 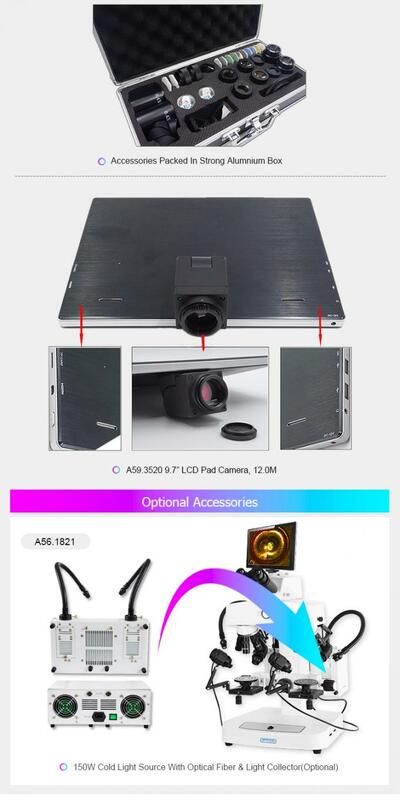 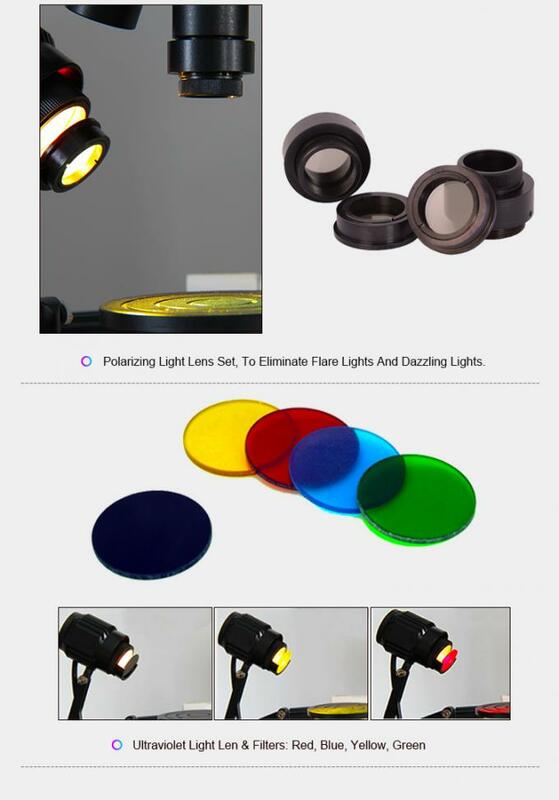 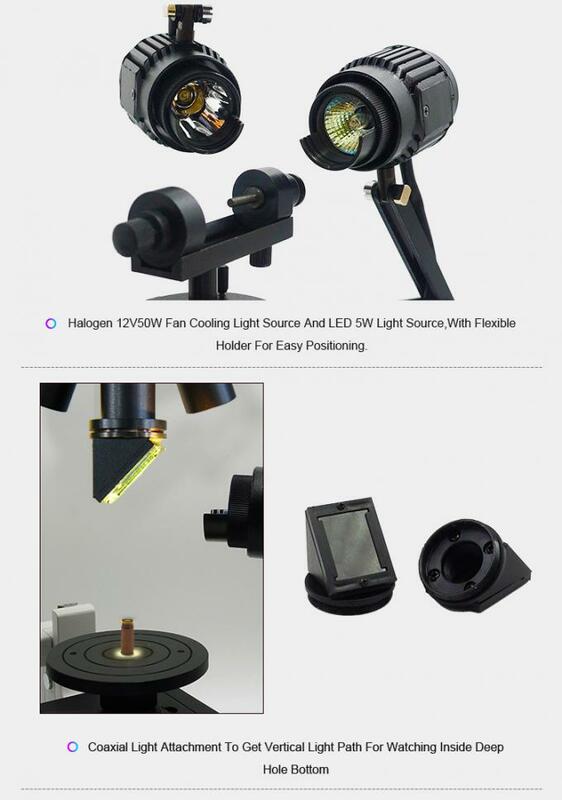 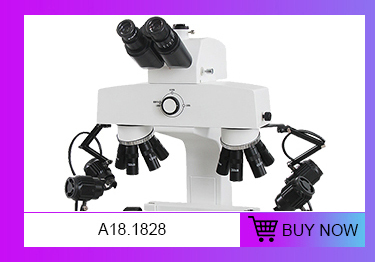 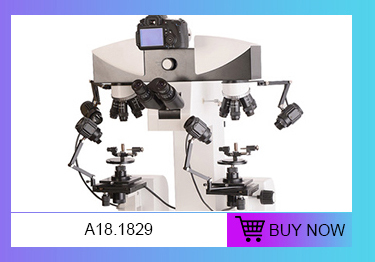 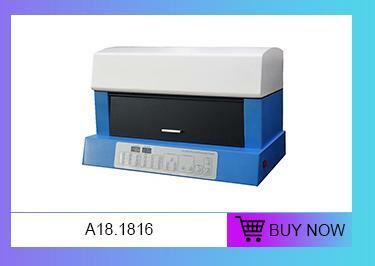 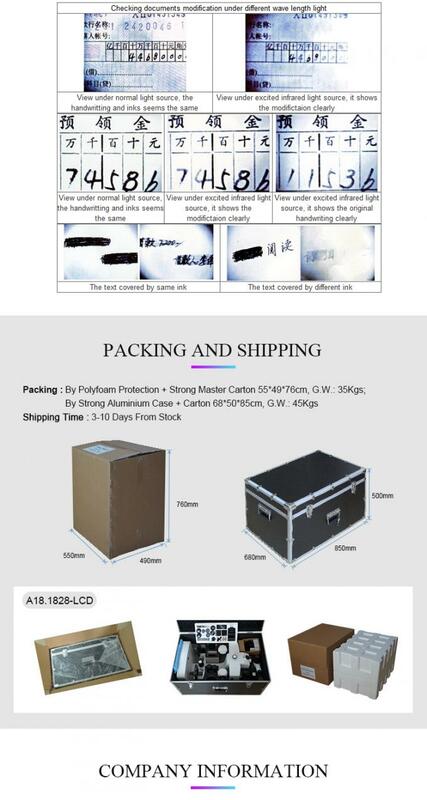 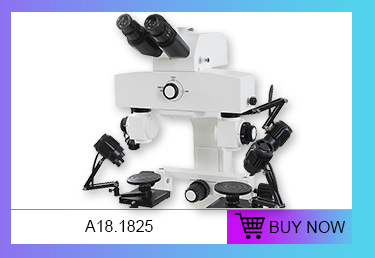 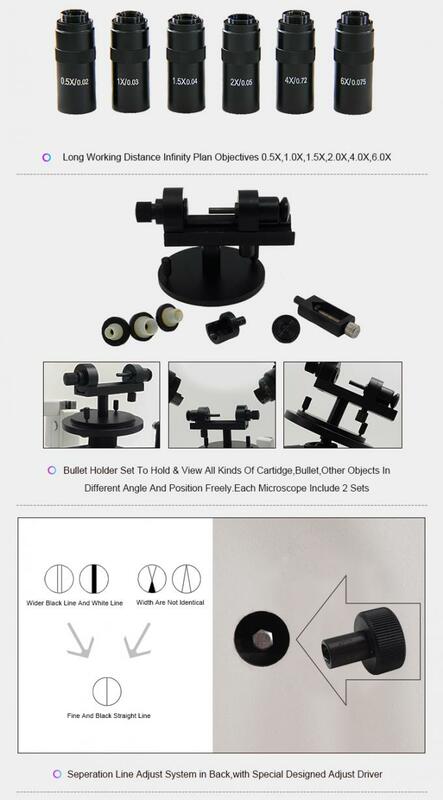 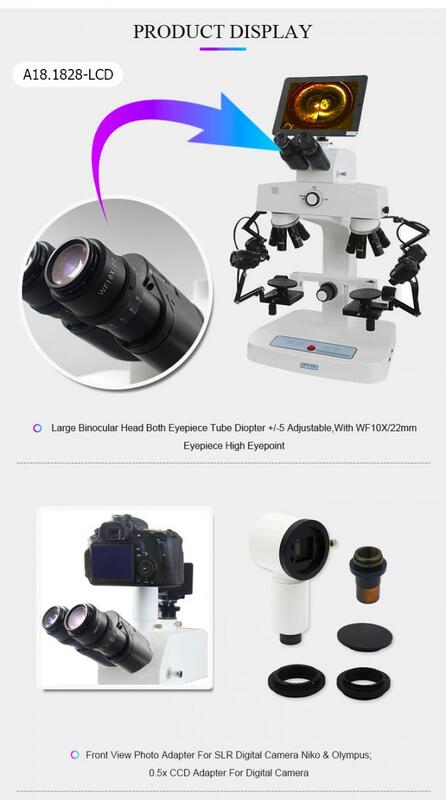 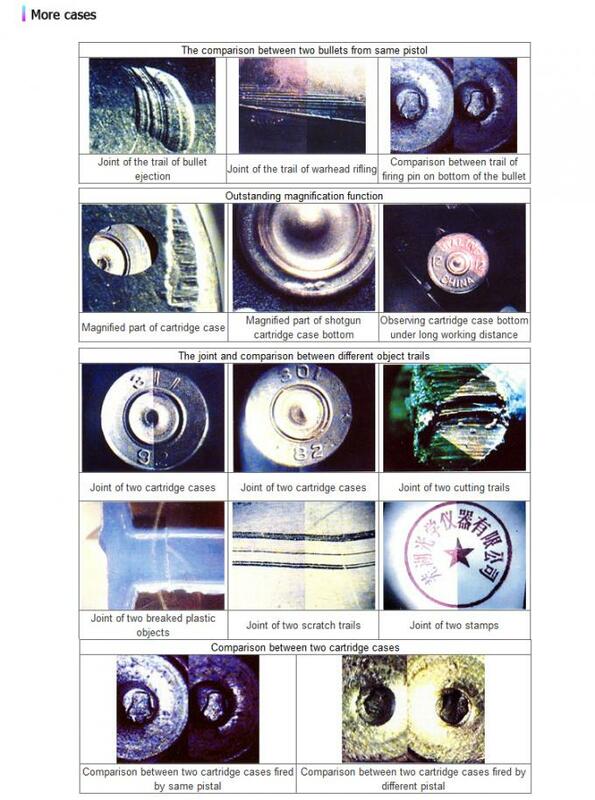 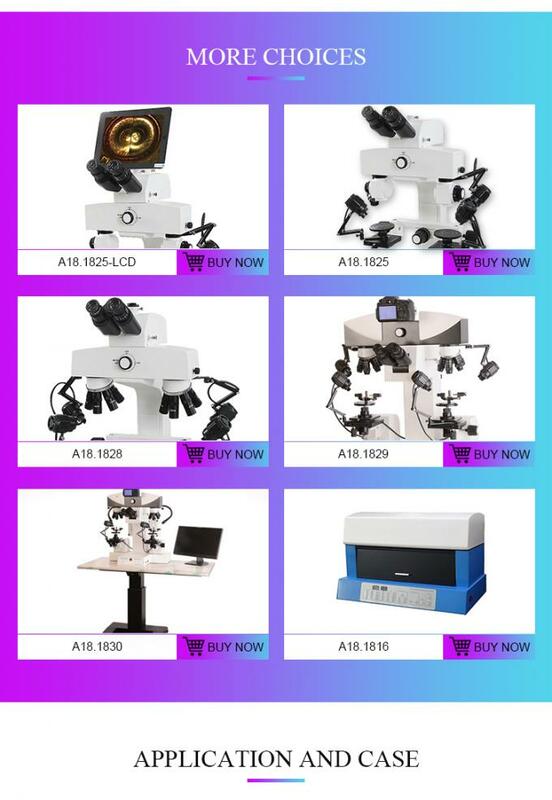 As the top recommended seller for microsocpe on alibaba, we have full types microscopes, including biological microscope, stereo microscope, metallurgical microscope, inverted microscope, fluorescent microscope, polarizing microscope, phase contrast microscope, dark field microscope, multi-viewing microscope, DIC microscope, AFM/STM/SPM microscope, zoom microscope, gem microscope, digital micoscope, LCD microscope, comparison microscope, forensic microscope, and all kinds of microscope accessories. 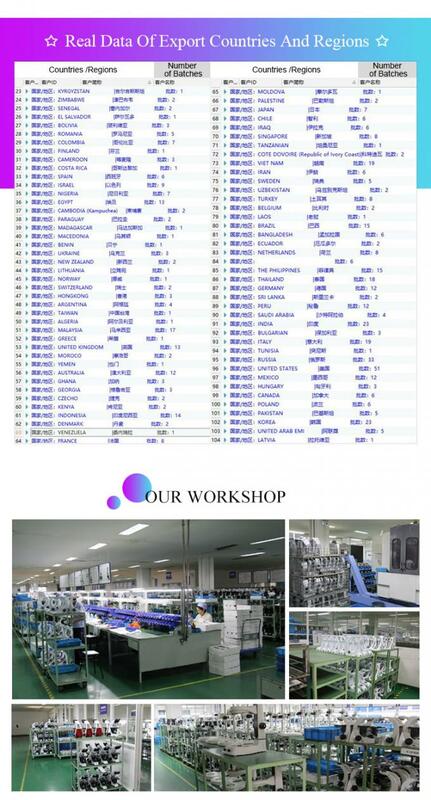 Our customer comes from more than 104 countries, such as United States, Britain, Russia, Canada, Germany, Denmark, Poland, Sweden, U.A.E., Qatar, Saudi Arabia, Egypt, Mexico, Argentina, Chile, Brazil, Korea, Thailand, India, Indonsia, Philliphine and so on. 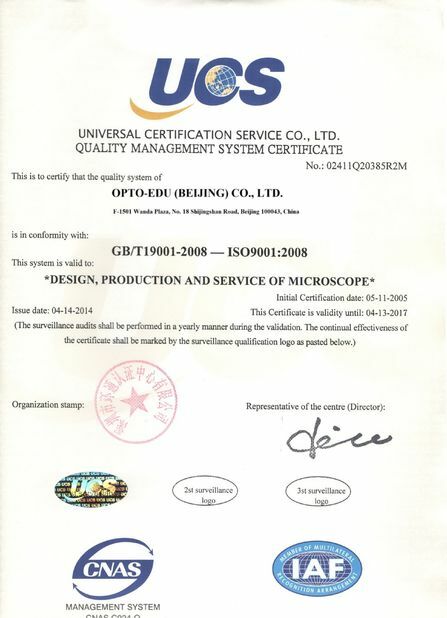 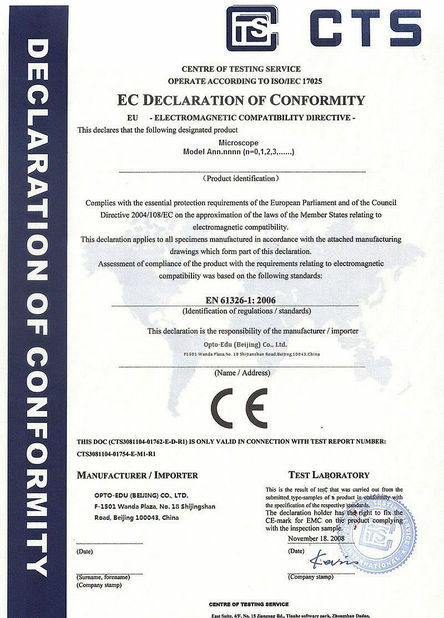 We have been working tirelessly to supply China's nice quality production to the world market!